Pre-Dawn is a limited edition book collecting the first 29 pages of the comic, plus bonus materials. Comes with a bonus bookmark! 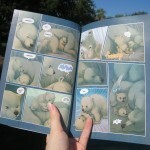 High-quality glossy prints and original penciled pages of Last of the Polar Bears are available. Please email me for pricing and availability. Art techniques and drawing guides. See my Storenvy page for available titles! 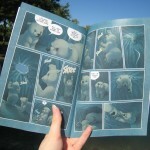 The Last of the Polar Bears - NYCC + Limited edition book! 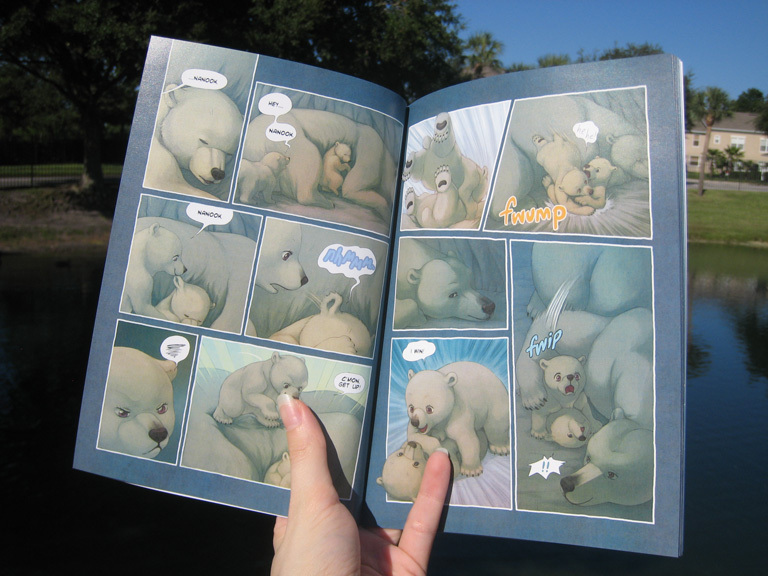 The Last of the Polar Bears - The Last of the Polar Bears – Super Bear! How long will the preorder last? i want to order one!! When do you think you would get the whole story finished and for sale? I am loving the story so far and would love to buy it, but its expensive to send it where I am for only the few pages. Thanks for your interest! Glad to hear you’re enjoying story so far! 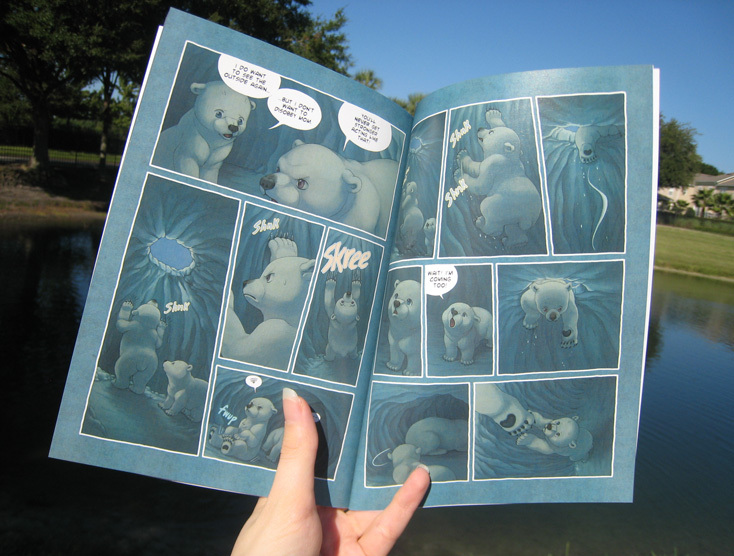 The Last of the Polar Bears is estimated to be about 500-pages long, so it will take me quite a long time (years) to finish the whole story. I would like to collect the material in a series of books, but I won’t be able to print the first one of those until late next year, if everything goes well. Hi are there anymore copies or are they all sold out?